Gerald Campbell is a New York City native . He graduated from Full Sail University with a focus in Recording Arts. His love for music grew into a passion for sound and production . He relocated to South Florida and began building Nova Sound a Media, Music and Event Production company. 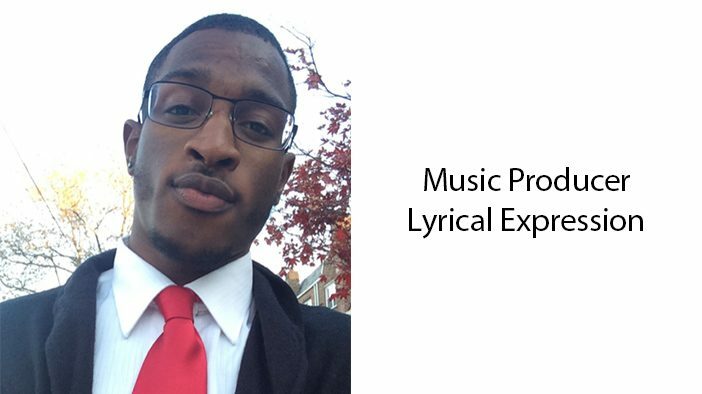 Gerald Campbell is a poet and music composer of several genres including; Hip Hop, R&B, Reggae, Instrumental, and Cinematic music. He became a published poet in the 2014 issue of Who’s Who in American Poetry 2014 Vol. 1 by Eber & Wein. Publishing. His musical works include several complication albums released under the Nova Sound label. He has produced events for several notable organizations such as Grammy U and The New York Jets. His goal is to use his talent and experience to introduce the youth to unique ways of self expression and different careers in production that can come out of their talents. His introduction to The Motivational Edge came in 2016 as Co-producer of the Itech talent show.